Personal adviser to President Ronald Reagan on sensitive terrorism situations, Jordan was asked by the President to accept private top-secret missions to Lebanon and elsewhere concerning American hostages after U.S. agencies had failed. Renowned and respected for his international expertise, global policy-level contacts, and strategic perspectives, he continues to advise governments, corporations, and VIPs while working on a second novel, The Man, based on the astounding global influence wielded by today's billionaires. Constant travelers, Eric Jordan and his wife divide their time between Europe and the United States. 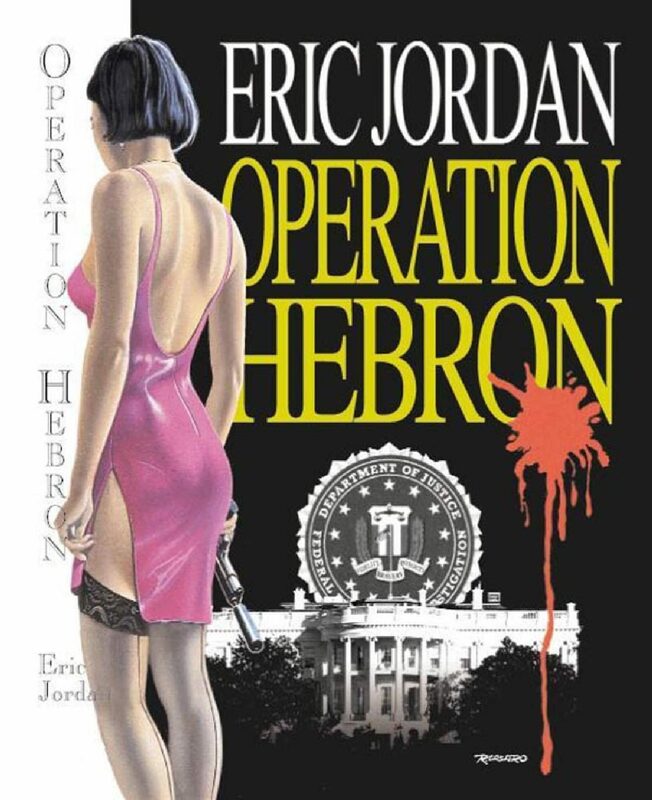 Jordan’s first novel, Operation Hebron, was published in 2000 and is now also available as an e-book.